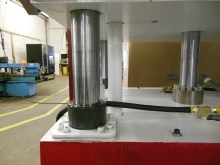 Custom heat seal presses for heat sealing of large industrial products. 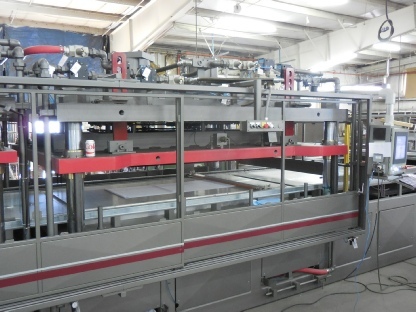 Custom heat sealer sizes, custom shapes, and configurations are available to meet your production requirements. Contact us to discuss your specific application. 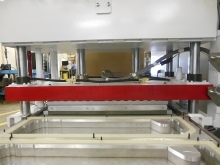 Custom Heat sealer press with 55 x 120 inch heat seal platen.